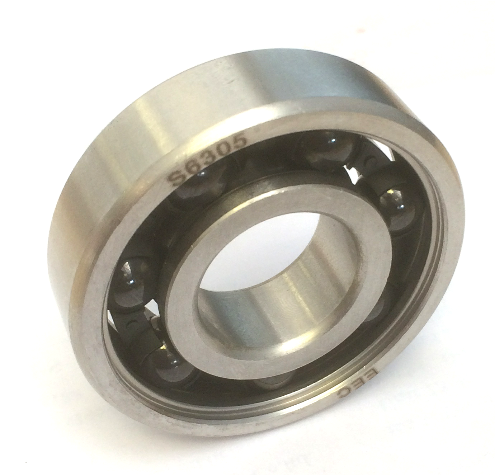 R&M are a supplier of premium brand bearings, along with a comprehensive range of transmission products, from all the leading manufacturers at the right price and renowned quality service. Established in 1983, R&M Bearings International Ltd, based in Dundee, Scotland has consistently been providing a first-class service to customers throughout the UK and beyond. Our growing & dedicated export operation can supply products to anywhere in the world with our expert logistics team ready to help. We are specialists in the supply of premium bearing products including SKF, FAG, TIMKEN, INA, NSK, and RHP with large stock holdings in warehouses in the UK and Europe. With an industry experienced and skilled sales team ready to take your call with any technical queries, there is no job or order too big for us – gearbox repairs through to bespoke bearings and everything in between. If you haven't tried us already, why not give us a call today and see why we have a loyal and growing customers base.